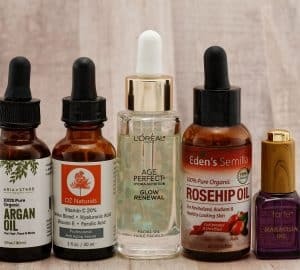 Are you infected by the “new year-new me” bug and want to change something about your style, but simply don’t know what? We hear you girl! Fortunately, the holy grail of fashion and beauty inspiration, Pinterest, has gathered all the hottest looks in one place, for you. We’ve made your job much easier by going through dozens of different trends and selecting a few that will truly leave their mark on this year. Here are our top choices. Remember last year when matte nail polish was all the rage? 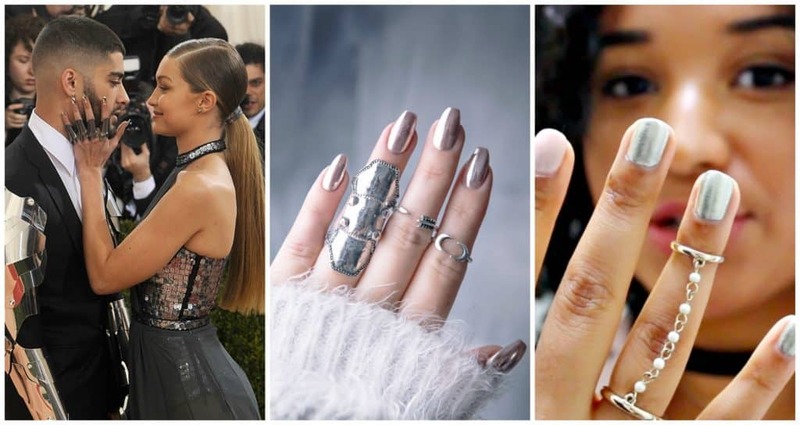 Well, it’s time to say goodbye to no-shine nails, and hello to futuristic-looking chrome powder nails, such as the ones the famous trendsetter Gigi Hadid wore to the Met Gala last year. Cut Crease Makeup Technique which is another popular beauty trend (sheet masks) has stepped down from the throne to make space for this year’s favorite – charcoal masks. It’s no wonder that beauty junkies are so obsessed with charcoal – this ingredient pulls the impurities from the pores. This year, it will find its place not only in face masks, but also in toothpastes, cleansers and even juices. There is no doubt that all eyes will be on this hot makeup technique. Cut crease includes defining the eye crease by cutting across it with a contrasting eye shadow color, creating a distinct line. 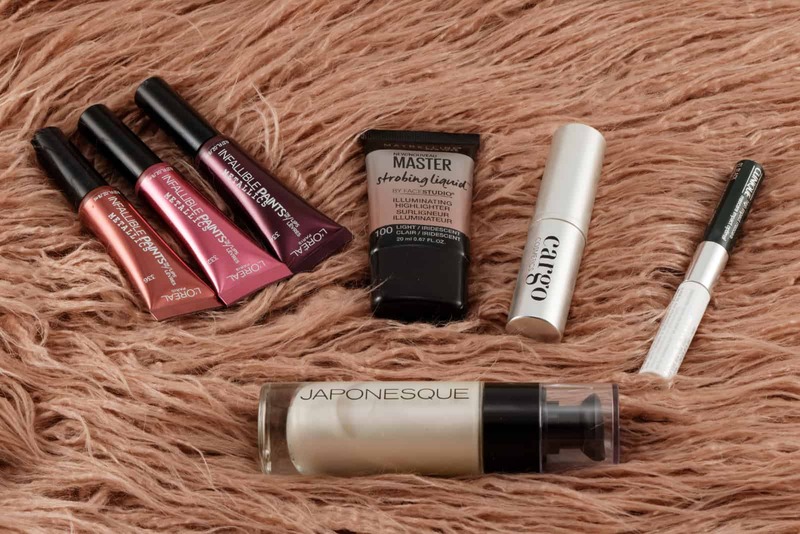 Unlike the previous year eye makeup trends, there is little to no blending required here. Now let’s direct our attention to slightly above the eyes. Thick eyebrows are still in, but this year, instead of tattooing them, you can achieve the perfect brow look with microblading. It is a meticulous and relatively painless, semi-permanent alternative to tattooing, and it will give you the famous Cara Delevingne eyebrows in just two hours. We just can’t get enough of braids in the last couple of years. If you have already tried out halo, boxer, French and Dutch braids, it is high time that you tried out the braided top knot. If you need a celebrity to convince you to try it out, just look up the gorgeous Vanessa Hudgens. There is nothing simpler and more beautiful than long, straight, shiny hair. It goes well with casual combinations, but it can be rocked at glamorous events too. So, remove the dust from your flat iron and be ready to be flat-out fabulous. 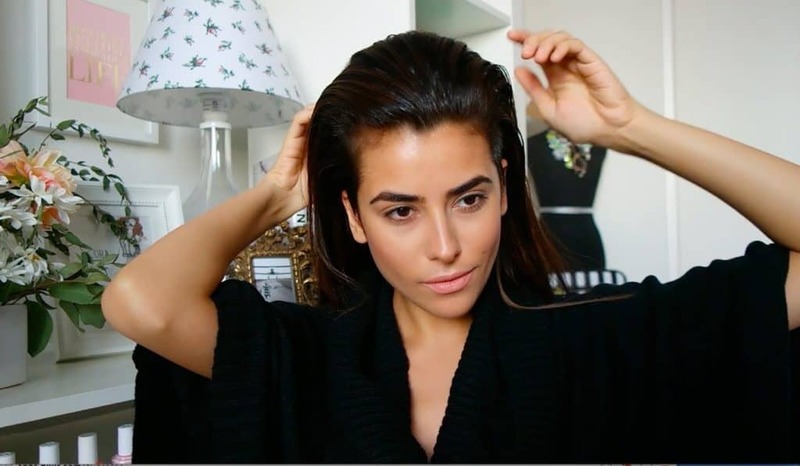 Remember, though, to achieve the shiny and healthy reflection that makes this hairstyle amazing, you will have to maintain your hair properly with regular trimming, nourishing hair mask, anti-heat spray and other repairing products. Click here to learn about five hair masks you can make at home. 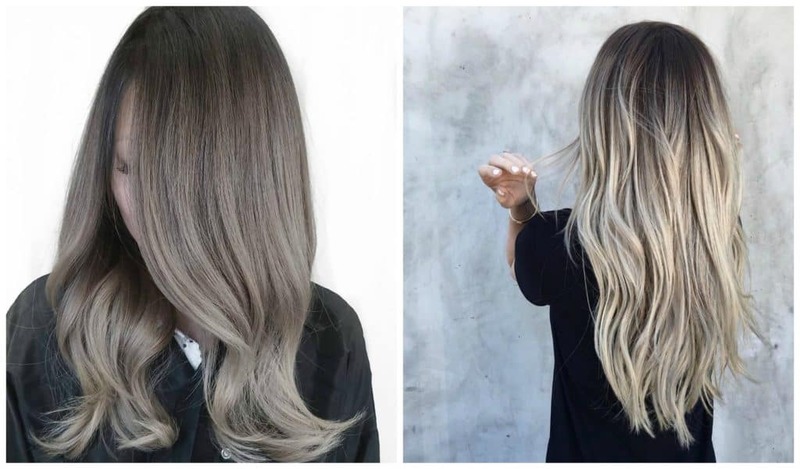 The balayage trend was huge in 2016, and it isn’t going anywhere this year either. However, the golden caramel hues that were typically associated with this technique will make way for the new player in town – ashy tones. The second-day hair is the worst. It’s too early to wash it again (washing your hair too often may damage your hair follicles), but it’s too late to show your hairstyle off. 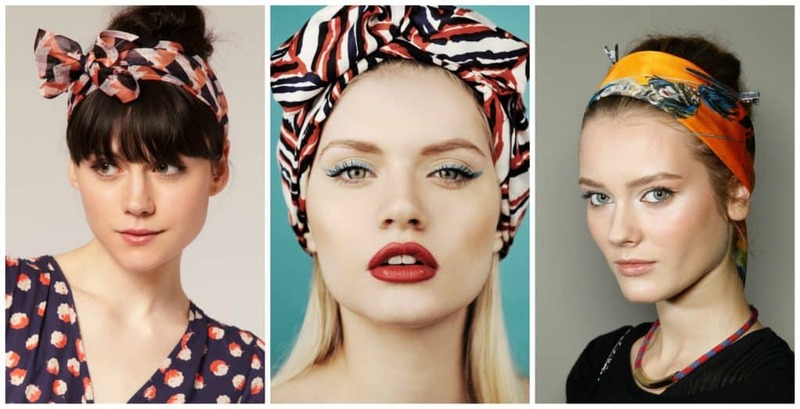 Head scarves and wraps come to the rescue. They’re great for hiding greasy roots, and they also add a stylish touch to your wardrobe. 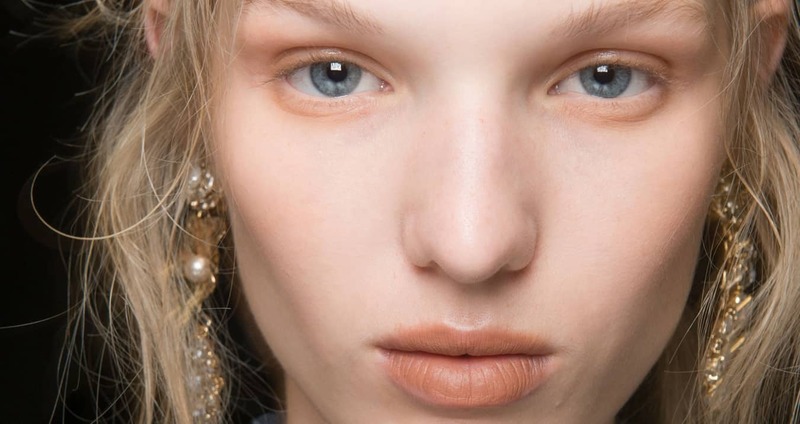 As you can see, there are many beauty trends to look forward to this year. So, hurry and catch up with them. Time is moving fast, and before you even notice you will have to get ready for 2018. Im afraid of pinterest… It’s like a never ending labyrinth! My fav are the braids though, love them. How interesting! I most likely won’t try any of these things. I rarely follow trends. But my daughter seems like she might be the type of person who might. I still need to try charcoal, thanks for sharing! These are really great trends. I didn’t know about the ashy color hair being a thing. Now that is interesting. I am dying to try a charcoal mask though! I need to research what brand to use. I’m always, ALWAYS a little behind the trends. I was so surprised when I read about the grey hair. It looks really great on some people! I don’t know if I could pull it off though! So excited for Chrome this year! It is so fun to play with! Really happy that matte nails are on their way out! I didn’t find them particularly flattering. Really loving the ash balayage! Really fresh and on-trend! Yes to chrome nails!!! Love it. Great post! I have been wanting to try the charcoal cleanse! And I’m all about scarves for second day hair already. I love the wrapping your head and the charcoal. I like classy and chic. The classics never ever go out of style. 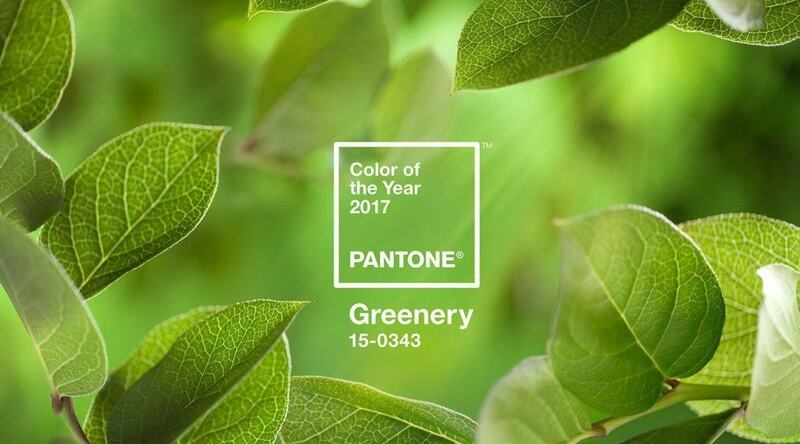 I love all of the beauty trends for 2017. I love Active Charcoal beauty products, especially the facial mask from Origins. What a great roundup of trends! I have a few picks, but loving the chrome nail trend the most. I’d probably try that one. These are a lot of great trends that are coming out. Not things I am into as much but great ideas for things for my daughter. She loves clothes and I like knowing what things are out there. I love the comeback of metallic nails and the cut crease.